New, Full-Time Job Postings on the Advocacy Alliance! We are hiring 2 full-time positions: Assistant to Director of Advocacy and Community Services and an Incident Management Specialist. 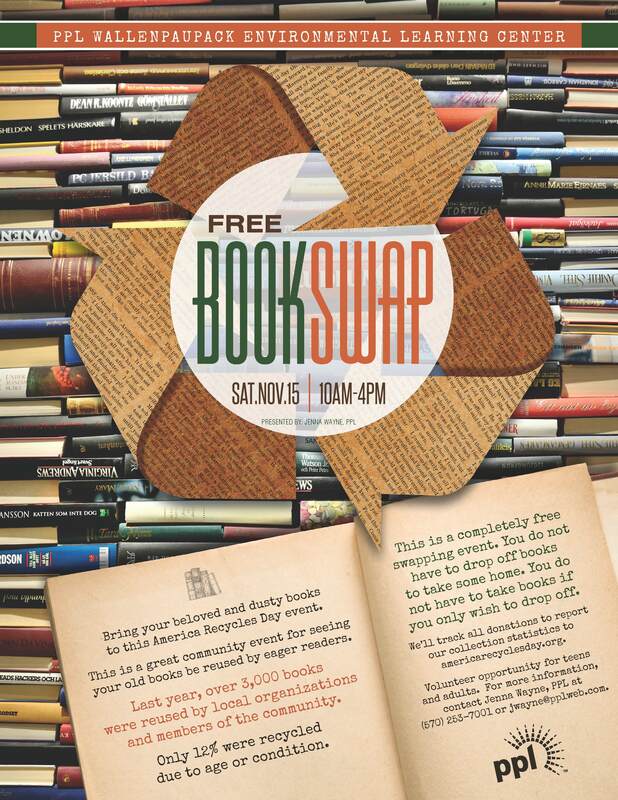 FREE Book Swap on November 15th! 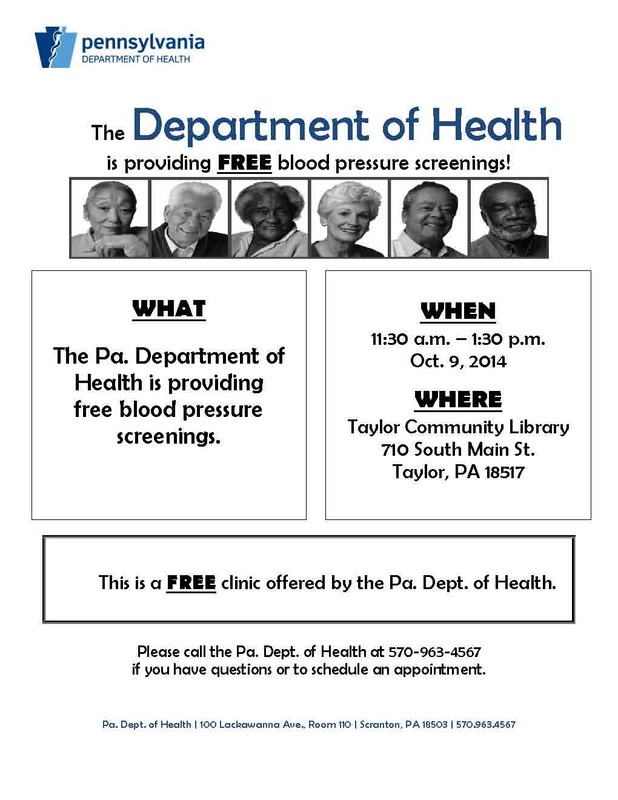 UNIVERSITY PARK, Pa. – On November 15, 2014, residents of Pennsylvania who are without health insurance will have the opportunity to enroll in a health care plan through the federal Health Insurance Marketplace. Created under the 2010 Patient Protection and Affordable Care Act, the Health Insurance Marketplace is a resource where individuals, families, and small businesses can learn about their health coverage options; compare health insurance plans based on costs, benefits, and other important features; choose a plan; and enroll in coverage. The Marketplace also provides information on programs that help people with low to moderate income and resources pay for coverage. This includes ways to save on the monthly premiums and out-of-pocket costs of coverage available through the Marketplace, and information about other programs, including Medicaid and the Children’s Health Insurance Program (CHIP). The Health Insurance Marketplace is a unique opportunity for previously uninsured consumers, small businesses, and others to shop for health insurance and compare plans at one location. The next enrollment period runs from November 15, 2104 to February 15, 2015, with coverage beginning as early as January 1, 2015. 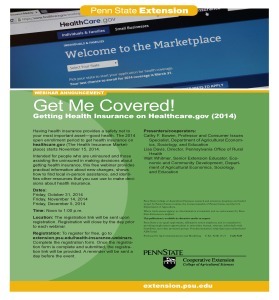 To assist consumers in using the Health Insurance Marketplace, Penn State Extension and the Pennsylvania Office of Rural Health have launched a website, “Health Insurance and You” (http://extension.psu.edu/health/insurance) designed to be a one-stop resource for information on the Marketplace, the benefits of health insurance, a county-by-county listing of “patient navigators,” and other resources. 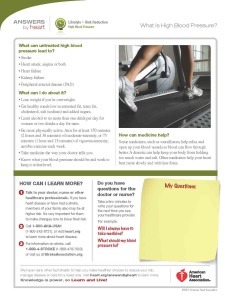 The website can be accessed at extension.psu.edu/health/insurance. 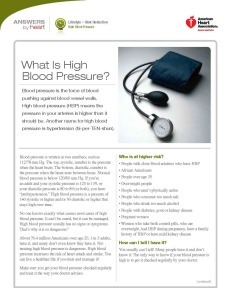 The website provides extensive resources that are just a keystroke or phone call away for Pennsylvania shoppers who want to do their homework before deciding which policy to buy, according to consumer-issues specialist Cathy Bowen, professor of agricultural and extension education in Penn State’s College of Agricultural Sciences. As an additional resource, three one-hour webinars are planned that will focus on the specifics of the Health Insurance Marketplace, enrollment, and local resources for consumers interested in health insurance. The webinars are planned for noon on October 31, November 14, and December 5. 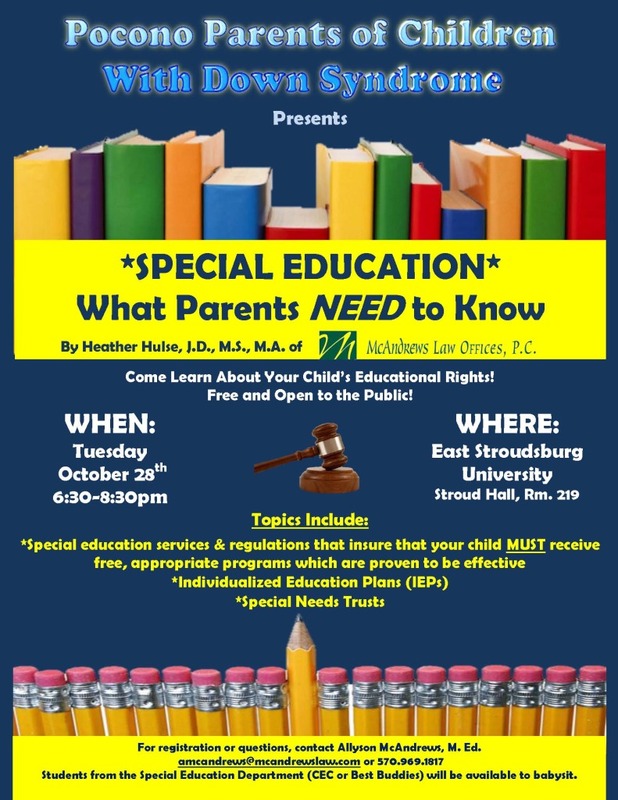 To register for one of the webinars, go to http://extension.psu.edu/health-insurance-webinars. 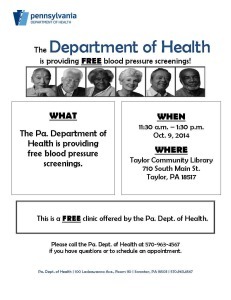 Editors: For more information, contact Cathy Bowen at 814-863-7870 or cbowen@psu.edu; Lisa Davis, Director, Pennsylvania Office of Rural Health, at 814-863-8214 or lad3@psu.edu; or Walt Whitmer, Senior Extension Associate, at 814-865-0468 or wew2@psu.edu. When a person who is a part of our life dies by suicide, understanding this unique grief from this kind of loss needs to be recognized. Friends and family who experience the death of someone to suicide must no longer suffer alone and in silence. We want you to know that we understand. When you are ready you can connect with other individuals who share the commonality of having someone loved die by suicide. 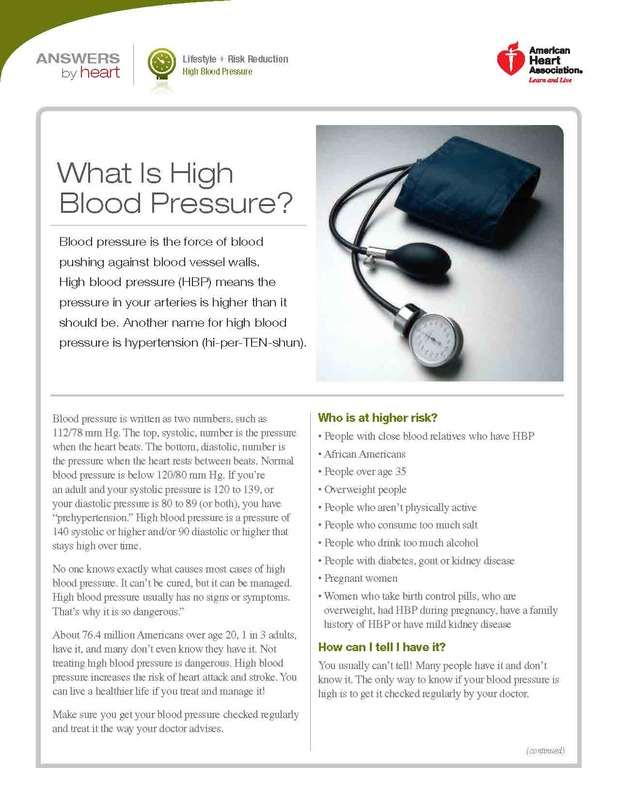 For more information you can contact Margaret Moran toll-free at 1-877-315-6855 or 570-558-3233 or by email at mlm@theadvocacyalliance.org. We are seeking a Deputy Director of Advocacy and Community Services (Incident Management Services) in Scranton. 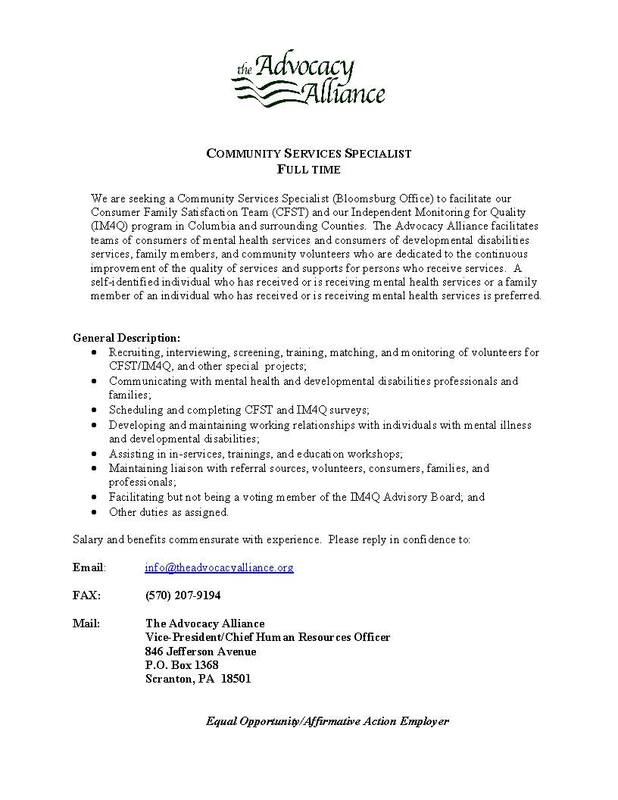 This position works closely with County Administrators and Providers of Developmental Disabilities Services to ensure that the health, safety, and rights of persons receiving mental health supports and services are respected. 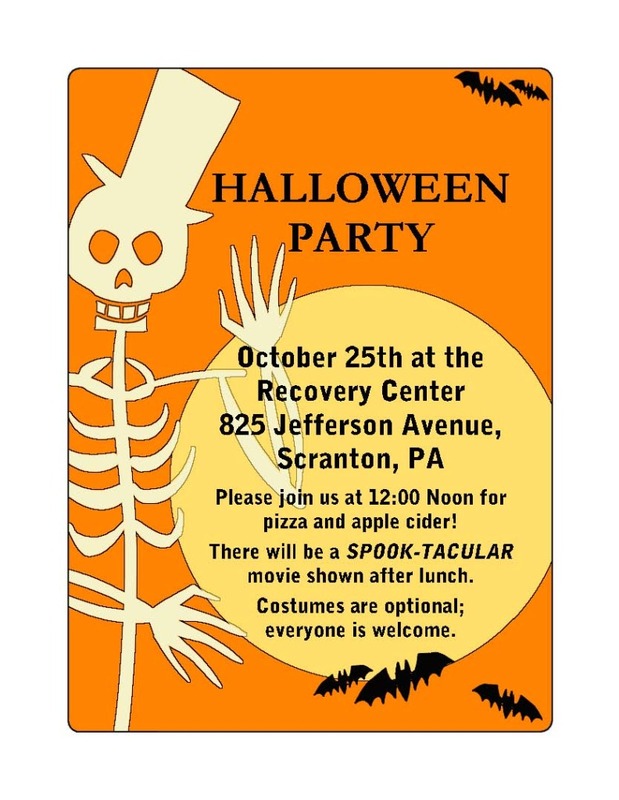 Recovery Center’s SPOOK-TACULAR Halloween Party is the Saturday! We have a new job posting…Full-time Community Services Specialist needed!